A successful casino business invests in gaming design psychology to encourage customers to spend money. 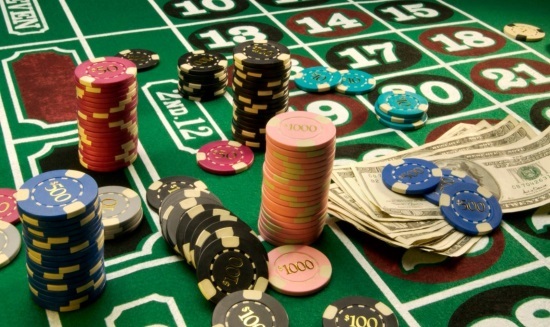 Here we look at how designing casinos effects customer behaviour, and consider whether removing all clocks and windows as a gaming design really does improve the customer experience and the business profit. Bill Friedman was president and general manager of the Castaways Hotel and Casino and the Silver Slipper Casino in the heart of the Las Vegas Strip for thirteen years, transforming them from serial loss makers into great successes. He did this by studying the gaming design elements of more than eighty Nevada casinos from the 1930s to the 1990s. These results were later published in his book “Designing Casinos to Dominate the Competition”. Have gambling equipment immediately inside casino entrances and use this equipment as décor throughout the casino. Remove clocks and any glimpse of sunlight, to make gamblers lose track of time. Keep ceilings low and keep to a standard décor, rather than interior casino themes. Since the mid-1980s, casino design began to change. Designer Roger Thomas partnered with Steve Wynn, to move away from Friedman’s traditional layout. Their belief was to change the design from causing people to feel trapped, anxious and confused to a relaxing, glamorous ambience that would be seductive to visiting gamblers. Thomas created high ceilings swathed in silk fabric and insisted on clear sight lines for easy navigation. An elegant lobby, was to have magnificent décor and not filled with penny slots. Thomas also installed antique clocks, skylights and fine European-style furnishings in the gaming area. Studies of the gaming design versus the playground design show that overall, the playground designs score much higher on overall pleasure and in terms of respite from the mental fatigue of gambling, which is likely to keep people gambling for longer. Casinos using the gaming design can increase profits by featuring static lighting, a varied colour scheme, the clustering of machines by theme, or a symmetrical layout. To improve a playground design, incorporate static lighting or a symmetrical layout. People to gamble more under both designs if the aroma in the room is right. When it is, returns have increased by approximately 45 percent.